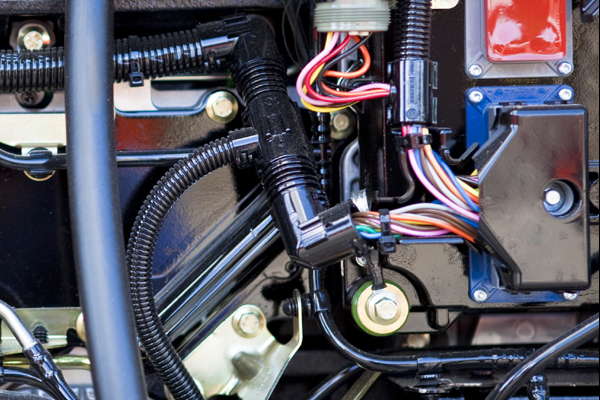 Operating temperature 15° to 30°C. 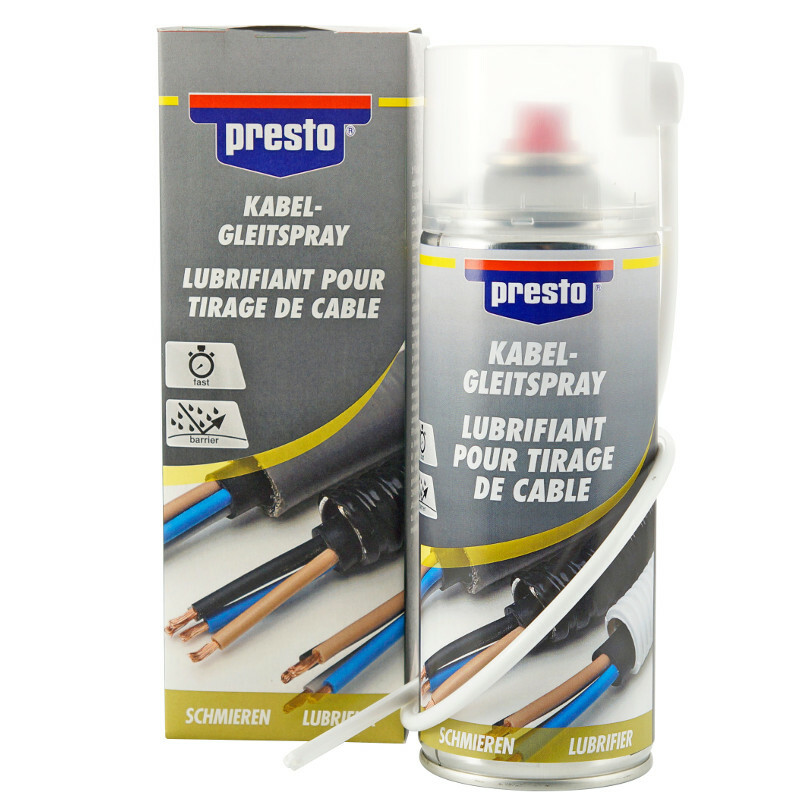 Apply the spray directly onto the cable or with the spray probe into the line inlet. 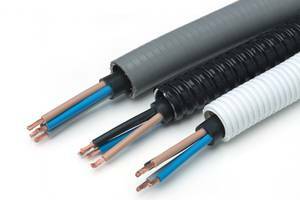 During installation, spray cables or wires in sections. 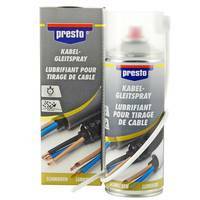 Caution: presto cable anti friction spray can cause high smoothness in the working environment. Clean and economical processing; Do not spray on floors, tiles, laminate or other treads.